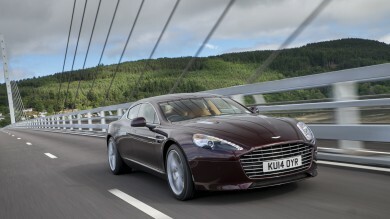 We love a good sports car. 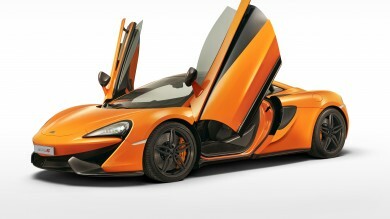 But one thing sports cars need lots of, is power. And this is where the Subaru BRZ comes up short. Despite its cornering prowess, its swoopy coupe shape and hunkered-down driving position, a powerful people carrier could show it up in the straights. 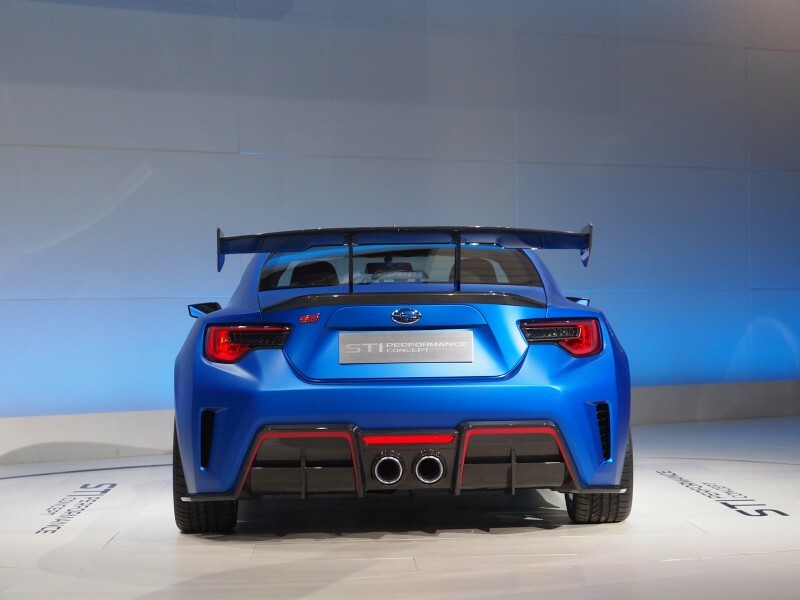 Not any more, however, as the spanner monkeys at Subaru tuning wing STI have given it some choice fettling for the New York motor show. And what lovely fettling it is. 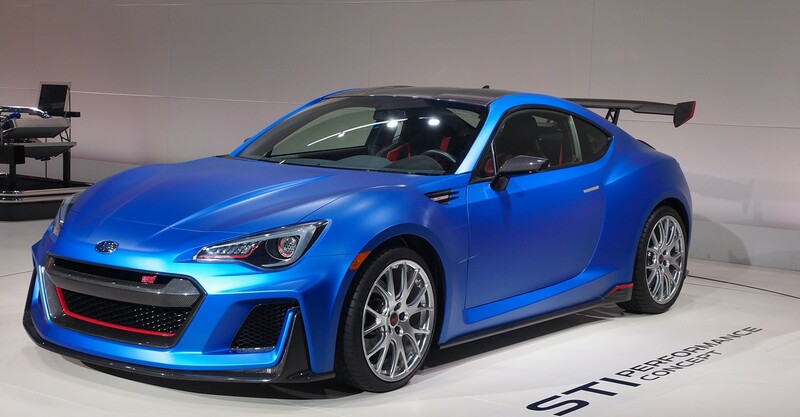 With no less than 345bhp – 450bhp if you believe Subaru US product communications boss Dominick Infante – plus stiffer suspension, new 18-inch alloys, beefy brakes and an enormous rear wing, this is our kind of BRZ. 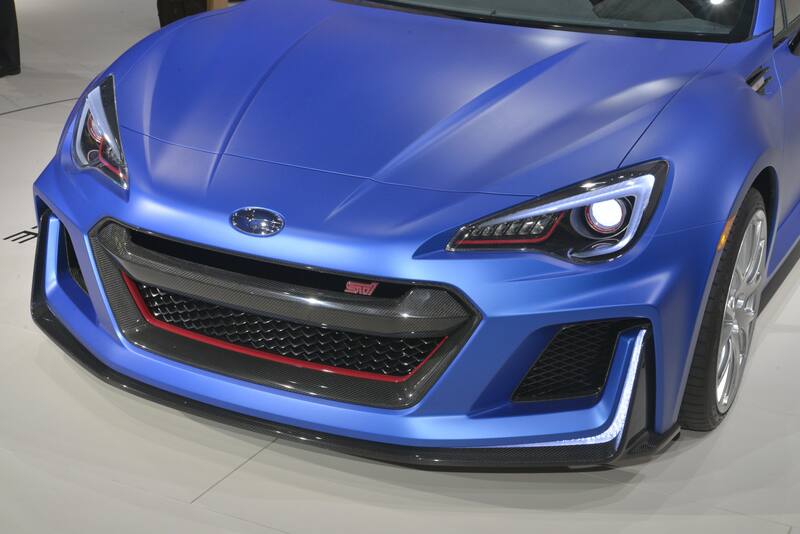 Sadly, the Japanese brand has no plans to make this super-Subaru…yet. But knowing the brand’s love for all things STI-badged, it’s not out of the realms of possibility.